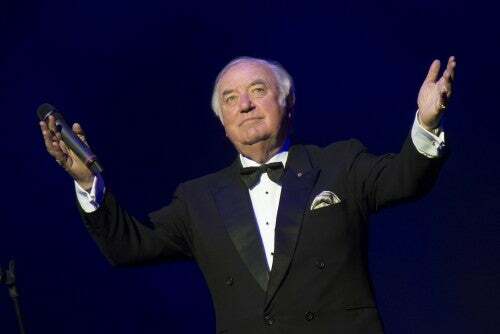 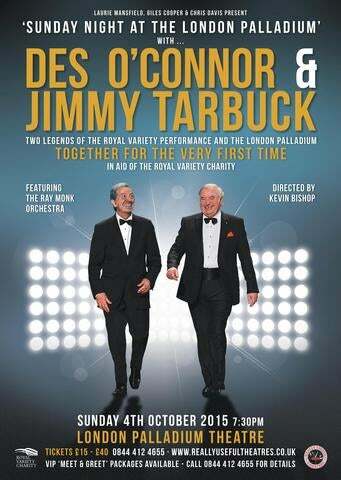 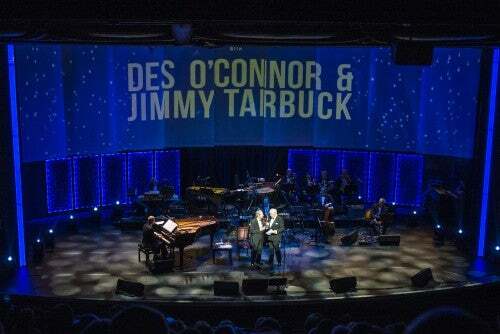 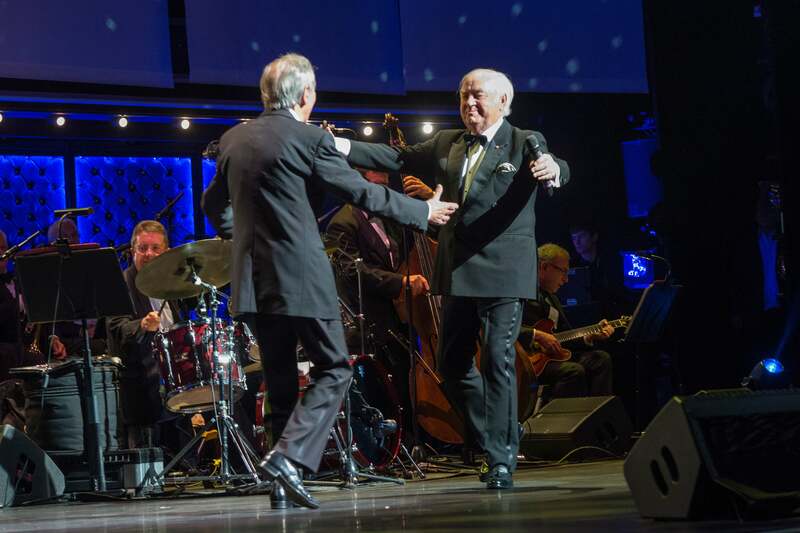 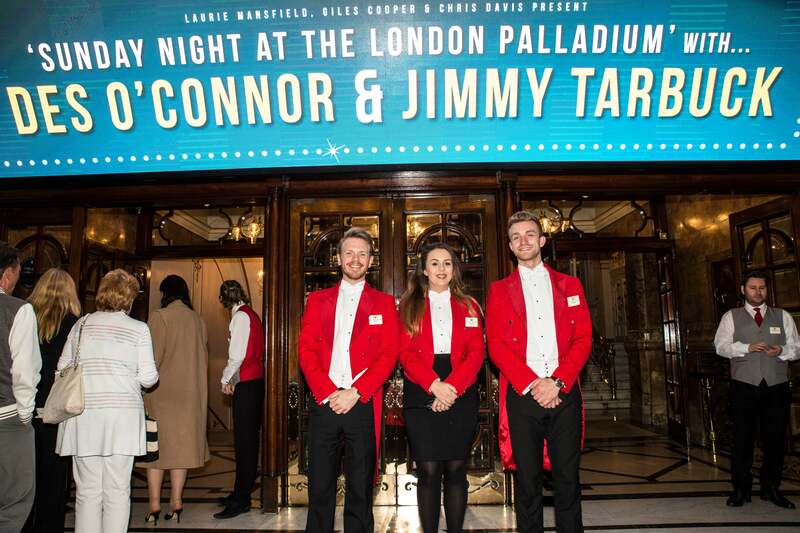 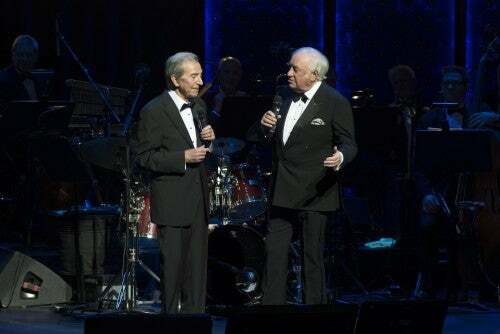 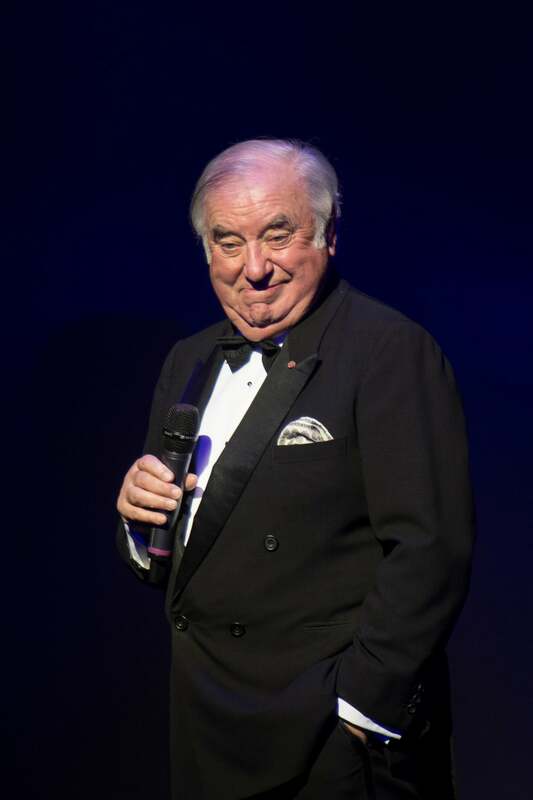 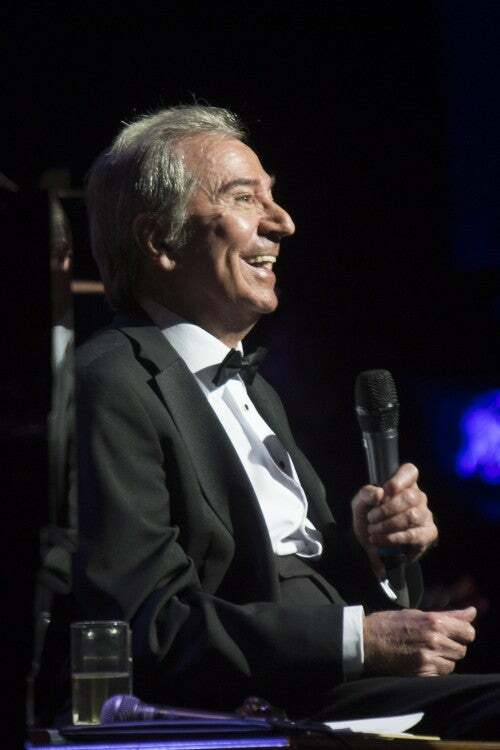 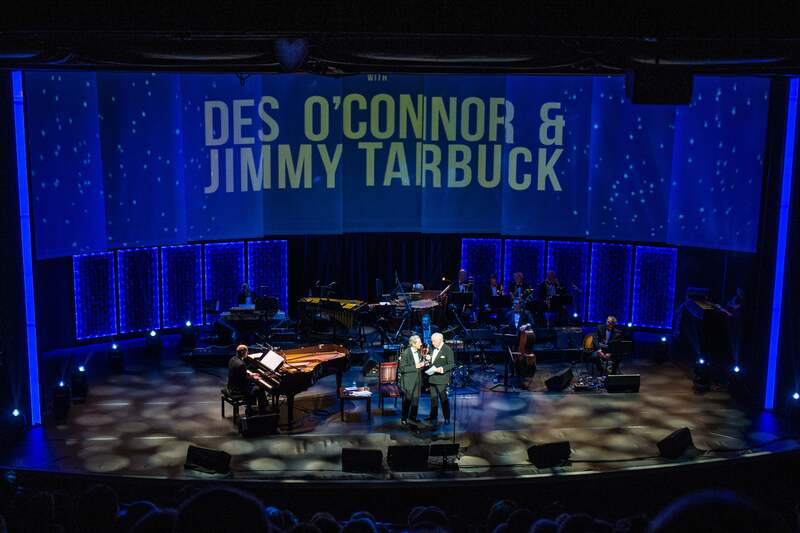 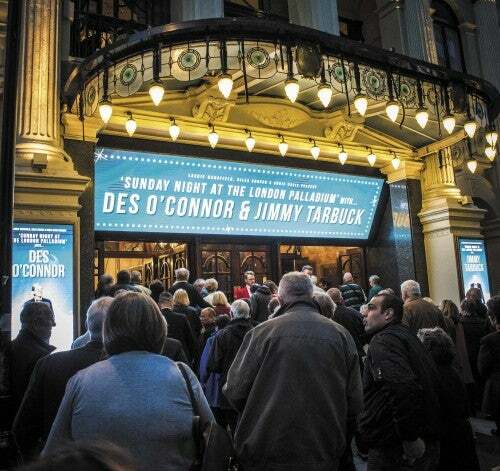 Sunday Night at the London Palladium with DES O'CONNOR and JIMMY TARBUCK, on Sunday 4th October 2015 raised almost £40,000 for the Royal Variety Charity! 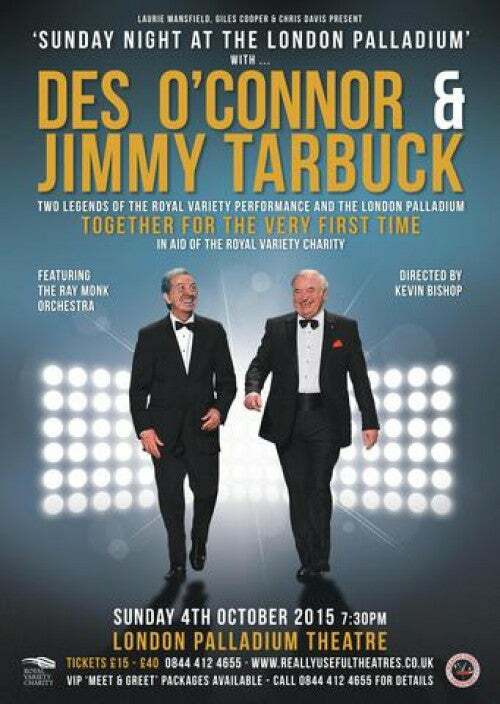 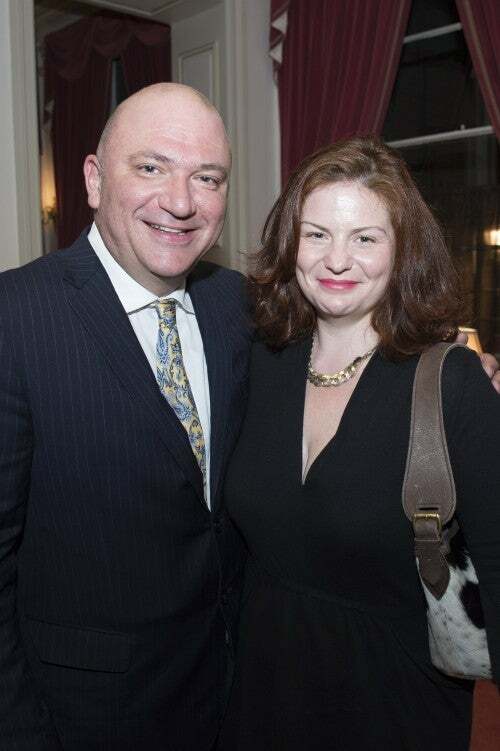 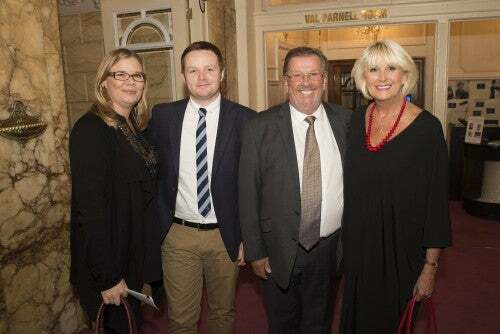 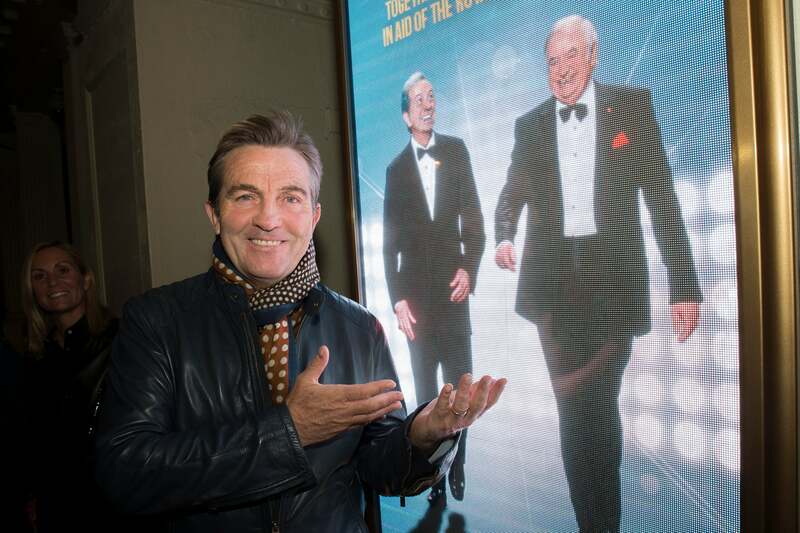 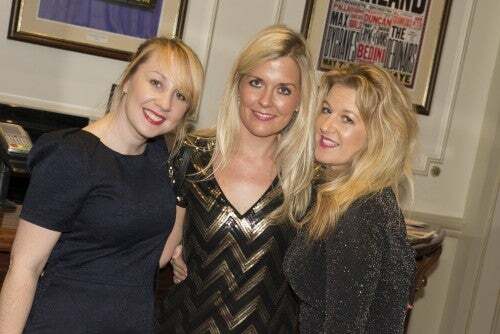 Chairman Giles Cooper commented, "Sunday Night at the London Palladium was an absolutely resounding success; two legends of show business came together, donationg their services, to celebrate changing the name of our charity from the EABF to the Royal Variety Charity and helped us raise a phenomenal sum of money. 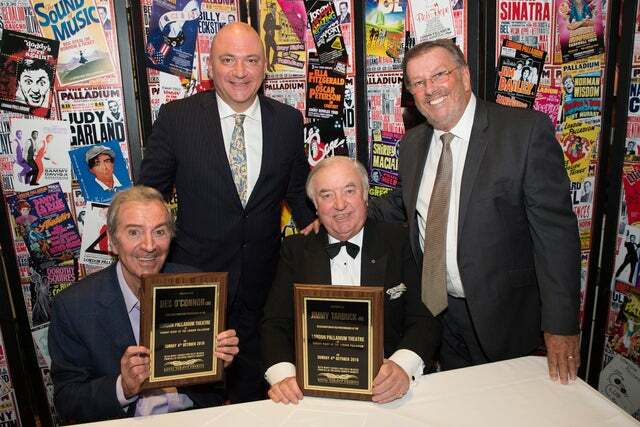 I'd like to thank my co-producers, Life-President Laurie Mansfield & theatrical agent Chris Davis, our Director Kevin Bishop and most importantly of all, Des and Jimmy for creating such a fantastic night of entertainment. 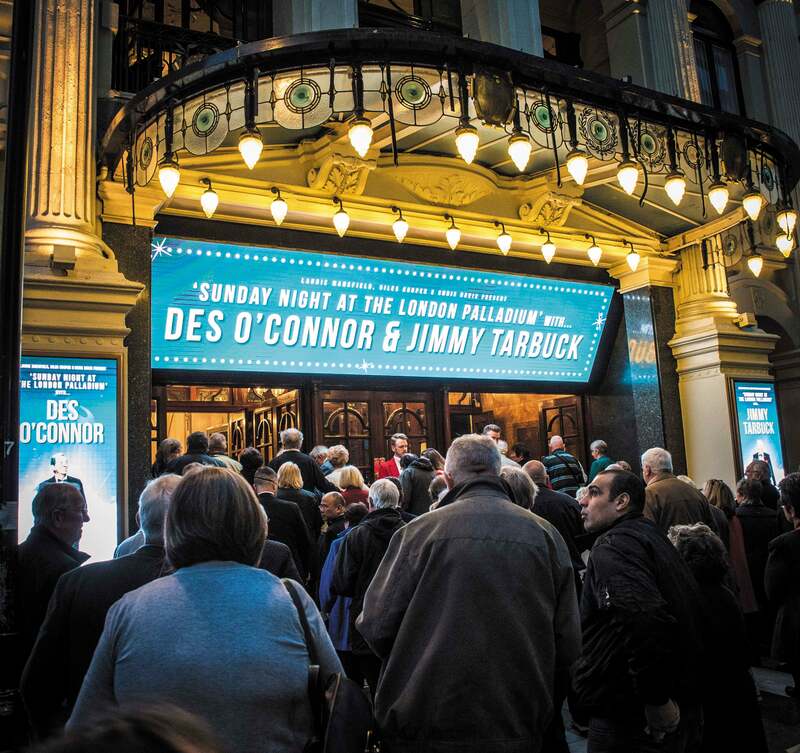 As the Guardian newspaper put it, 'a night of theatrical history to be remembered for many years to come!'"